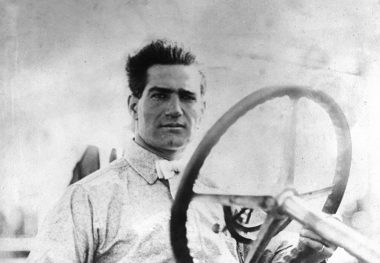 RALPH DePALMA came to the United States from Italy in 1893 as a ten year old and started his racing career in 1903. 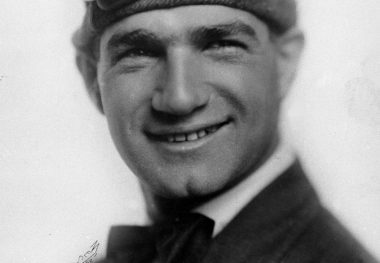 Generally considered to be the most successful driver in the United States during the pioneer racing years, he scored one or more victories on almost every major race course sanctioned by the American Automobile Association Contest Board and was declared National champion in 1912 and 1914. 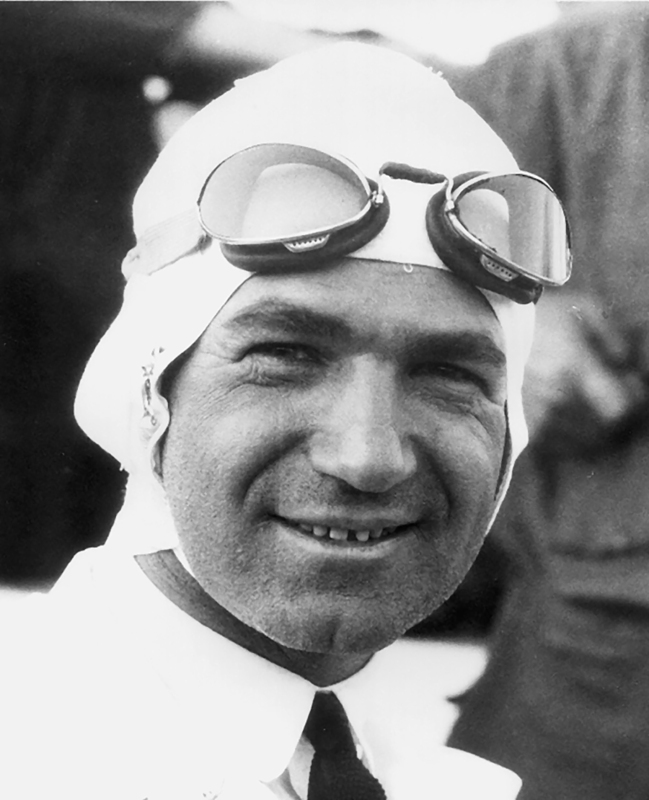 He drove in ten Indianapolis races and led for a then record number of laps. 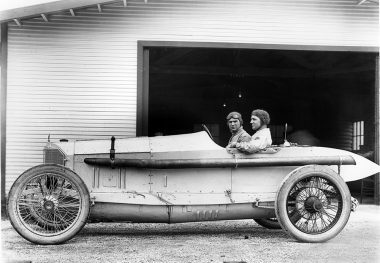 In 1912, he led all but four of the 200 laps before a snapped connecting rod sidelined him only two laps from the finish while he was in the lead. He won in 1915 and led 132 laps of that race. 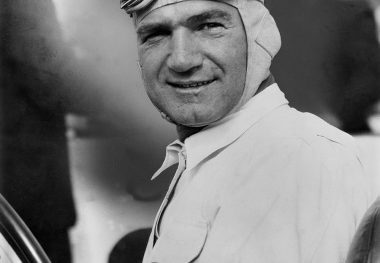 In 1920 he was within 16 laps of a victory when forced to make a lengthy stop, and in 1921 he led 108 of the 112 laps he completed before being forced out yet again. His grand total of 612 laps led from 1911 through 1921 was not surpassed until 1987. 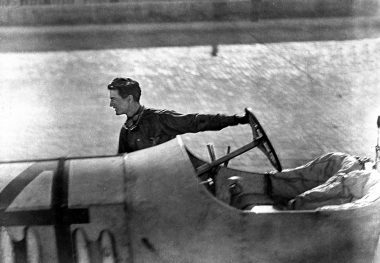 He helped design and build the Packard V-12, which he drove to a new land speed record of 149.87 miles per hour on the measured mile at Daytona Beach, Florida, in 1919. 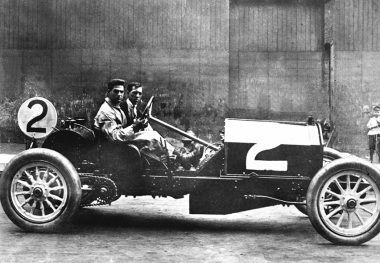 Two years later, he drove a race car produced by Etablissements Ballot of Paris to second in the 1921 French Grand Prix.